How did that happen? 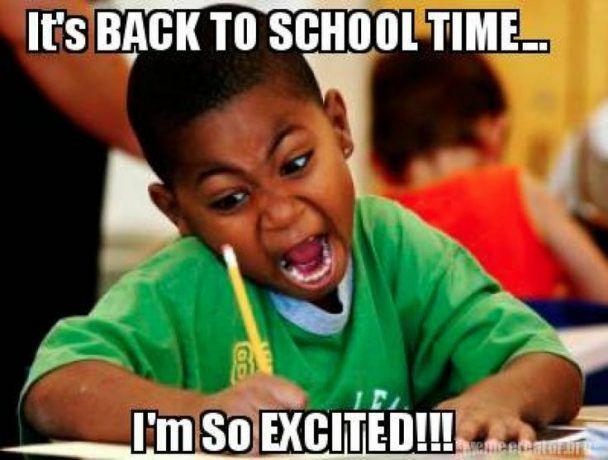 It’s already time to go back to school? Want more teacher memes? Check out our Teacher Humor Board on Pinterest. 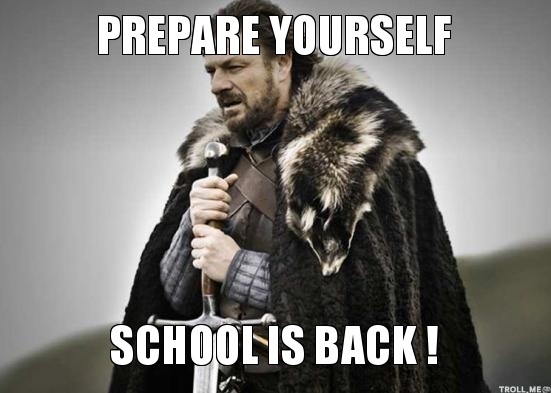 Weekly Meme Round-Up: Back to School Already? Weekly Meme Round-Up: What Do Teachers Do on Vacation?